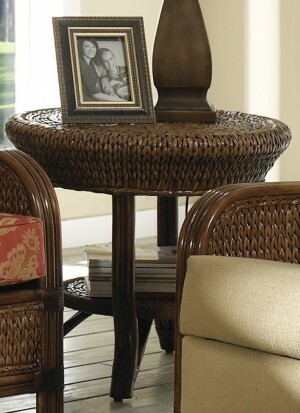 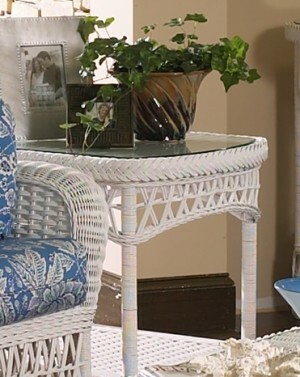 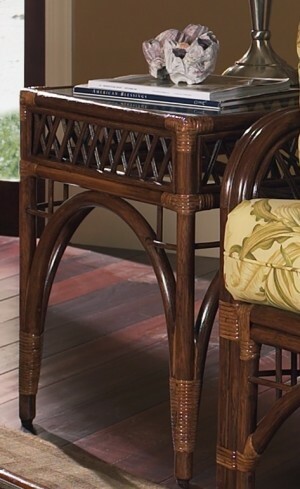 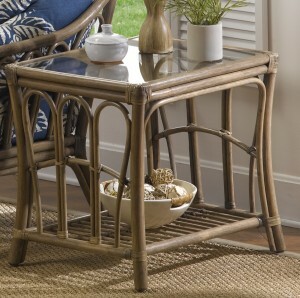 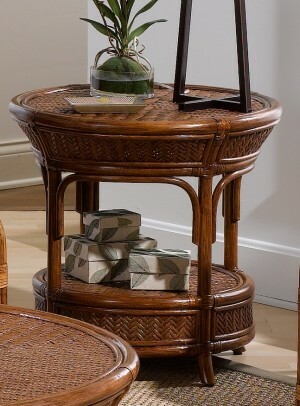 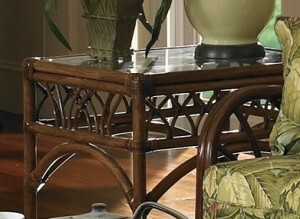 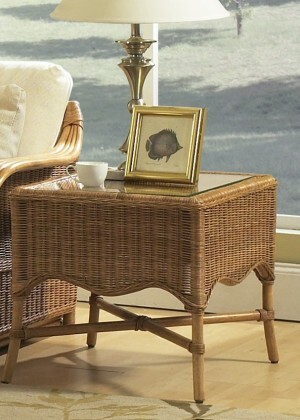 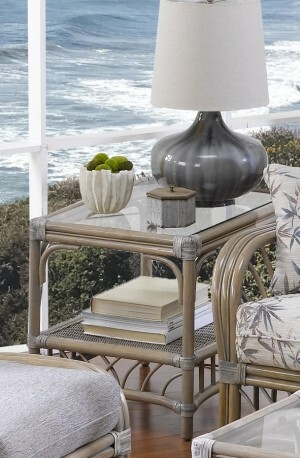 Classic Rattan end tables are made with quality frames and usually are offered with a glass top. 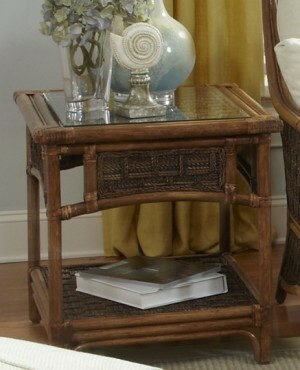 The end tables come in a wide variety of beautiful designs with great detail and workmanship. 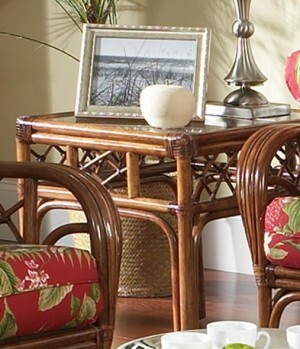 Some of the end tables are woven with wicker or cane. 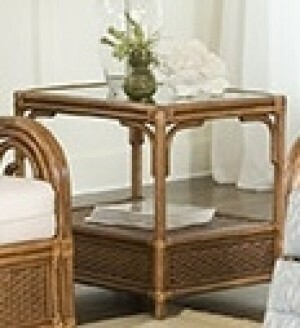 The rattan end tables look wonderful in living areas next to sofas, loveseats and lounge chairs with floral fabrics.